Imran Haq waits patiently for the sun to set. But after a long day without so much as a sip of water, he’s thinking about his dinner. “I don’t know what’s on the menu, but I heard it’s pretty good,” he laughed. 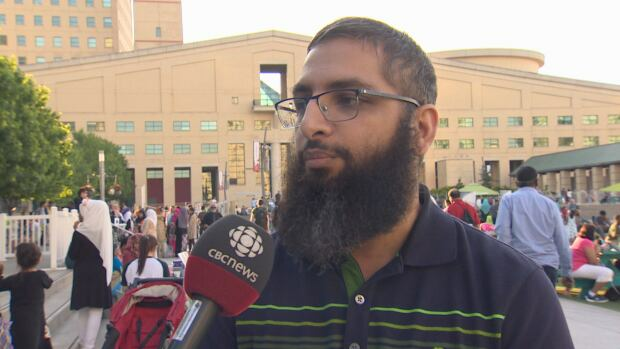 On Tuesday night, Haq and about 3,000 others gathered for the first time at Mississauga Celebration Square for what organizers believe is Canada’s largest iftar, the nightly feast enjoyed by practicing Muslims during Ramadan. 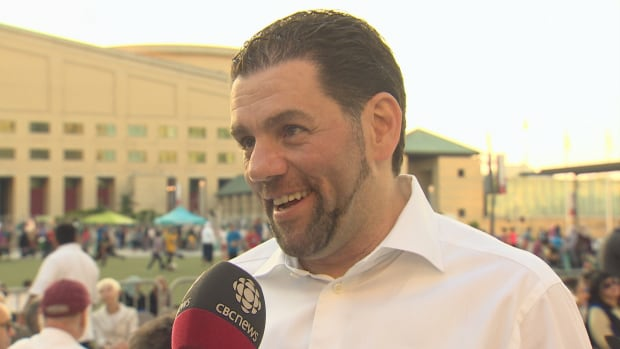 When the sun finally sinks below the horizon, the celebration kicks off—and in Mississauga, organizers wanted it to include people of all faiths and backgrounds. Haq and Fakih both think the iftar offers Canadian Muslims, who have been increasingly targeted by hate crime in recent years, a chance to teach others about the tenets of their faith. According to a Statistics Canada report released this week, there were 159 Muslim-targeted hate crimes in 2015, up from 45 in 2012.